I spoke with Jen Anna on her You Tube Channel on mindfulness and how we can use it to work with negative self-talk, stress & anxiety states. The interview included 3 practical meditation tools to practice with each state, and a link to the recorded audio meditations. 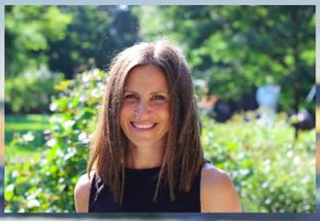 In Honor of World Mindfulness Day, I had the pleasure of speaking with Jen Anna on her You Tube Channel on mindfulness and how we can use it to improve our lives. The interview includes a brief introduction to the concepts, why its important and a 5 minute Morning Meditation. 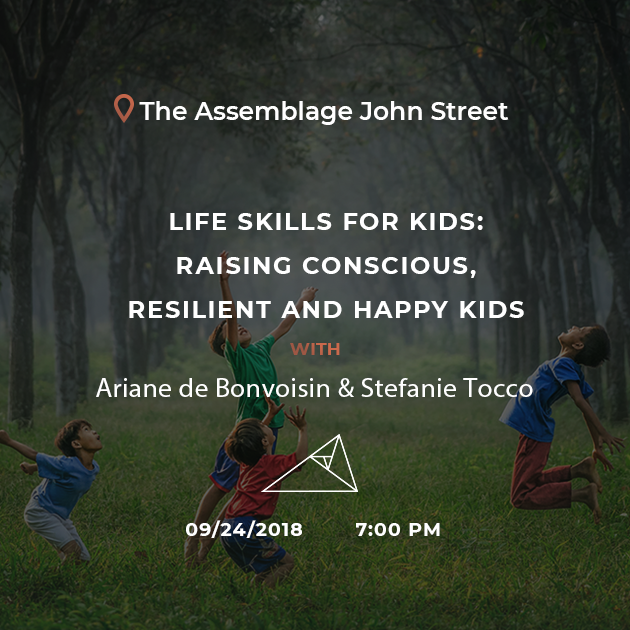 Ariane de Bonvoisin, author, speaker and entrepreneur, and Stefanie Tocco, mindfulness and consciousness advocate, came together to discuss consciousness, parenting and the impact on our next generation. The event was a panel discussion focused on developing life skills for kids, and included topics such as: What does it mean to be a conscious parent? How are our emotions, behaviors and actions impacting our kids? What life skills are necessary to raise conscious, resilient, and happy kids? What can we do, as parents, to encourage the development of these skills in our kids? What is the role of meditation and mindfulness in parenting and how can we leverage these tools to promote consciousness for the whole family? Nurturing the spirit is about seeing the parenting process as an opportunity for mutual spiritual awakening WITH our kids and family. It is an invitation to see parenting as a process for us to uproot and shed stuck ways of being and lay new and conscious habits. This perspective is one that gives us space to learn or (un) learn, and show up with presence, love, acceptance and vulnerability. By bringing awareness around our own automatic patterns and spiritual development, we can serve as the models for our kids how to develop their inner (bank) foundation right from the start. Because self-love and acceptance is the basis of a healthy inner world. Join Ariane de Bonvoisin, author, speaker and entrepreneur, and Stefanie Tocco, mindfulness and consciousness advocate, to discuss consciousness, parenting and ways to uncover & nurture our inner being.The event will be a town hall style discussion focused on perspectives, tools and practices to inspire new ways to nurture your spiritual self amidst the parenting journey. There will be time for parents to ask questions about their own family experiences, so everyone can hear first-hand how to handle real-time issues with themselves and their children.